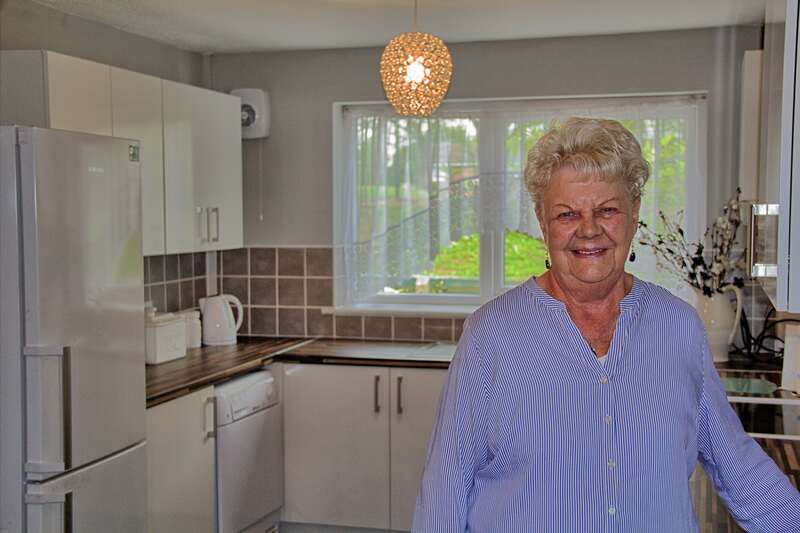 A Salix Homes great grandmother who fell victim to the worst flooding in Salford for 70 years is now all smiles with her newly-refurbished home. 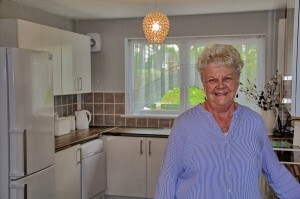 Barbara Miles lives in one of nearly 300 of the housing association’s properties affected by the Boxing Day floods – all of which are now going through a major programme of improvements and repairs. The 79-year-old, of Lower Broughton, said the work that has been carried out – which includes a newly-fitted kitchen – has been done to ‘perfection’. 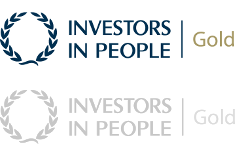 Salix Homes spent the first few months after the floods supporting tenants to rebuild their lives, drying properties out, and preparing homes for comprehensive flood refurbishment work. Dehumidifiers were placed in properties to remove moisture and a financial support package was put in place to get residents’ homes and lives fully back to normal. Once all dried out, the housing provider has been able to start its comprehensive programme of work. 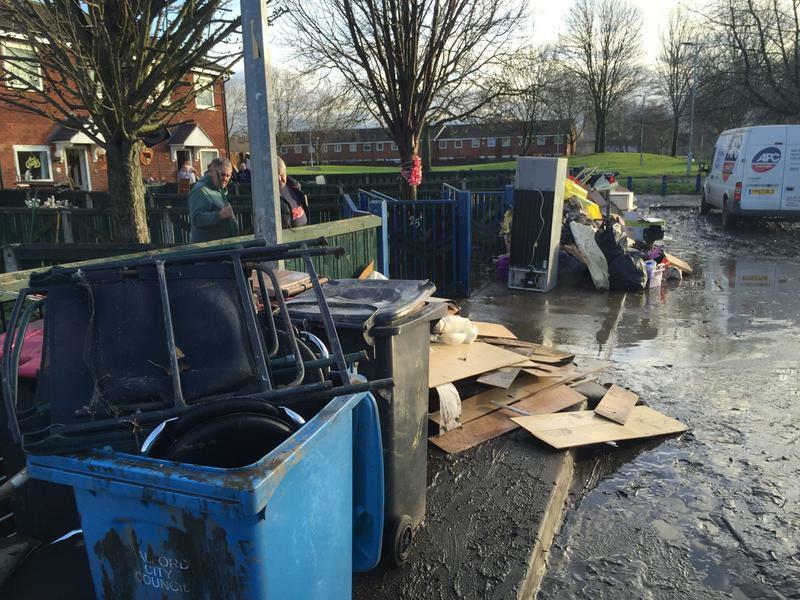 Barbara is now back on her feet after her life was turned upside down during the festive period when the floods damaged her furniture, carpets, kitchen units and possessions. 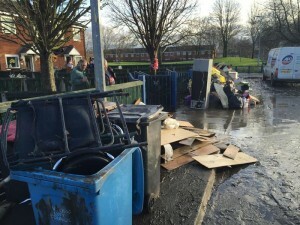 The Heath Avenue resident said: “It was so upsetting. Everything was ruined. Three Greater Manchester contractors – Emanuel Whittaker, Seddon and A.Connolly Ltd – are carrying out the work, which includes new kitchens, skirting boards, vinyl floors, radiators and decorating where required. Barbara added: “Salix Homes kept checking to see if I was alright. They started to strip the wallpaper, tiles and floors and then carried out repairs. “I couldn’t be more pleased with the work Salix Homes and Emanuel Whittaker have done and I’m delighted with my new kitchen. “Everything has been done to perfection. All the staff that came to help, I could not fault them at all. They made a bad situation easier to live with. Mark Foster, head of investment at Salix Homes, said: “All our residents affected by the floods have shown great resilience to get their lives back on track.